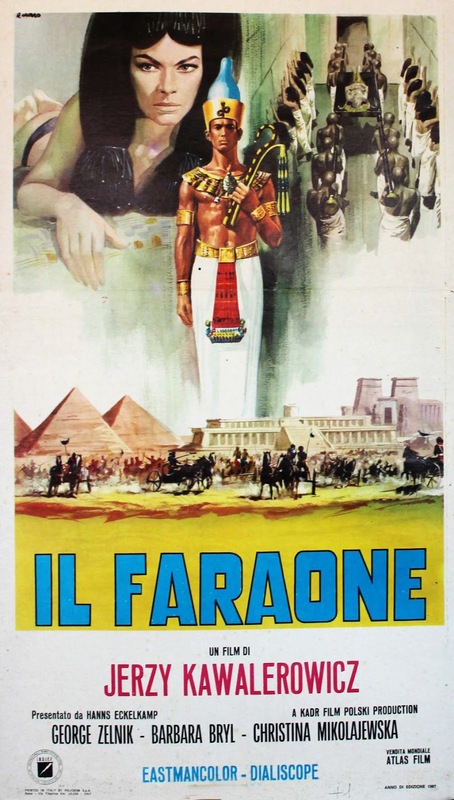 Epic Polish film of life in Ancient Egypt. Politically incorrect in today's terms but I like it. It's an eye filling experience. Shot in Dialiscope, the same film format used for HERCULES almost 10 years prior. It would be great if you could post more information (and ideally some photos) about this film. Unfortunately the IMDB has virtually no information about it.